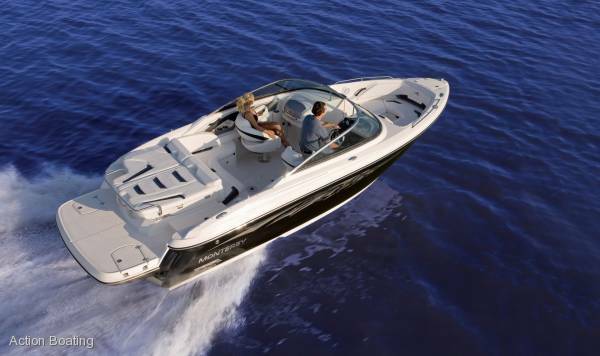 This is the boat you've been waiting for. 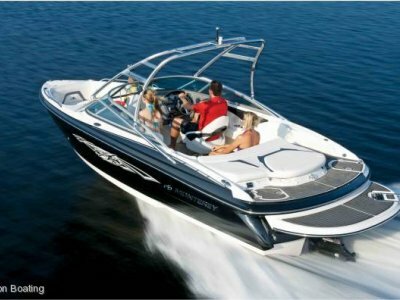 Become one of the elite captains of the 244FS Sport Boat and immerse yourself in features such as Backlit Faria gauges with stainless steel bezels in the helm, spacious seating throughout, ample storage for all your gear and a large sun deck, all of which help guarantee your outings on the water will be more than enjoyable. 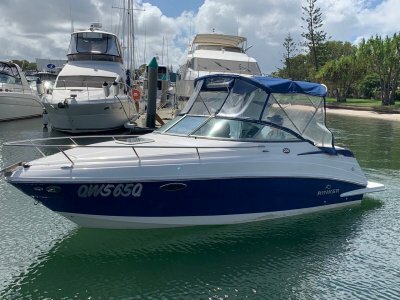 Our exclusive Air Assist Chine adds optimal performance and handling while the optional, factory-installed wakeboard tower makes it easy to catch big air in this big volume bowrider. 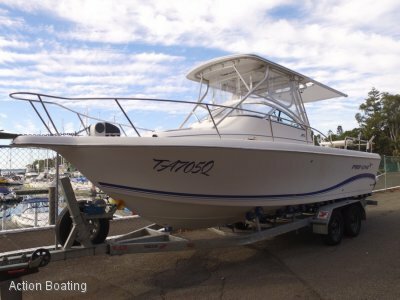 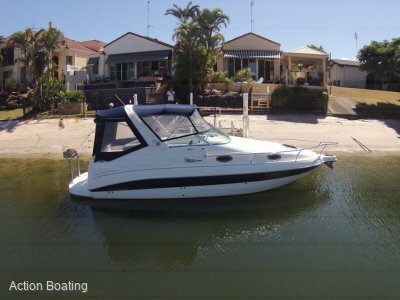 At this price inclusions are transom shower, stainless steel pull up cleats, stainless steel package, bow and cockpit covers, cockpit carpet, tilt steering, depth sounder and all Queensland registration costs and inshore safety package.